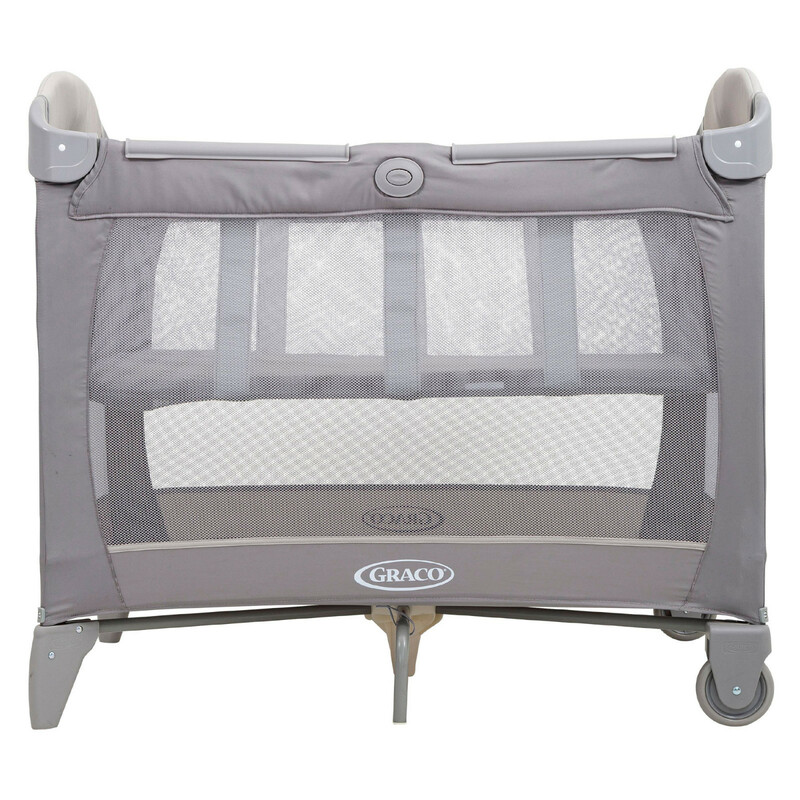 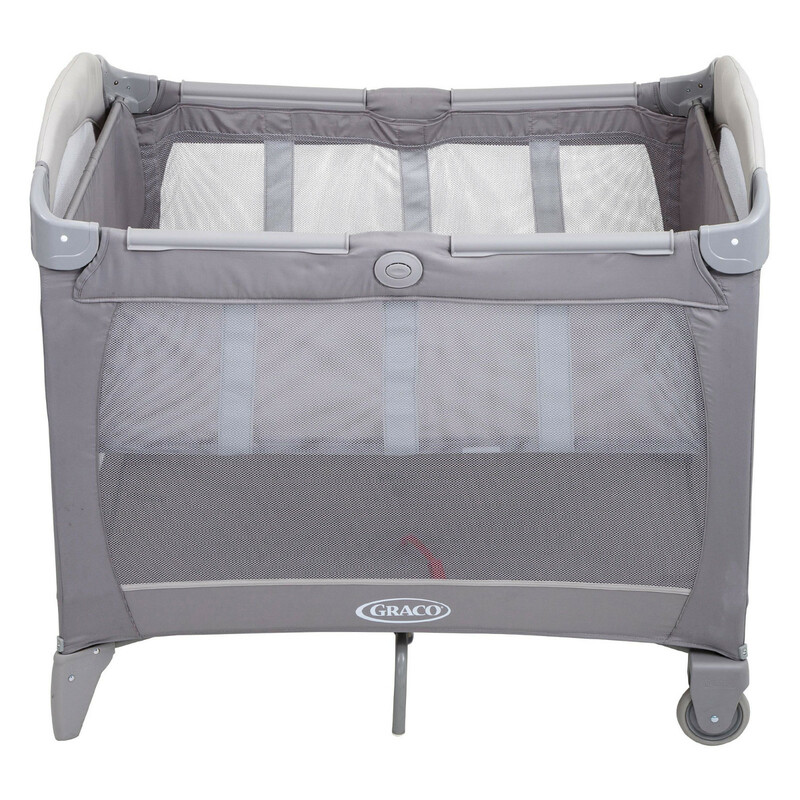 Providing you with a place for your baby to sleep and play safely (whether at home or away), the Contour Bassinet Travel Cot from Graco has mesh sides for easy visibility and ventilation, and comes complete with a raised bassinet for when your little one is still in their infancy. 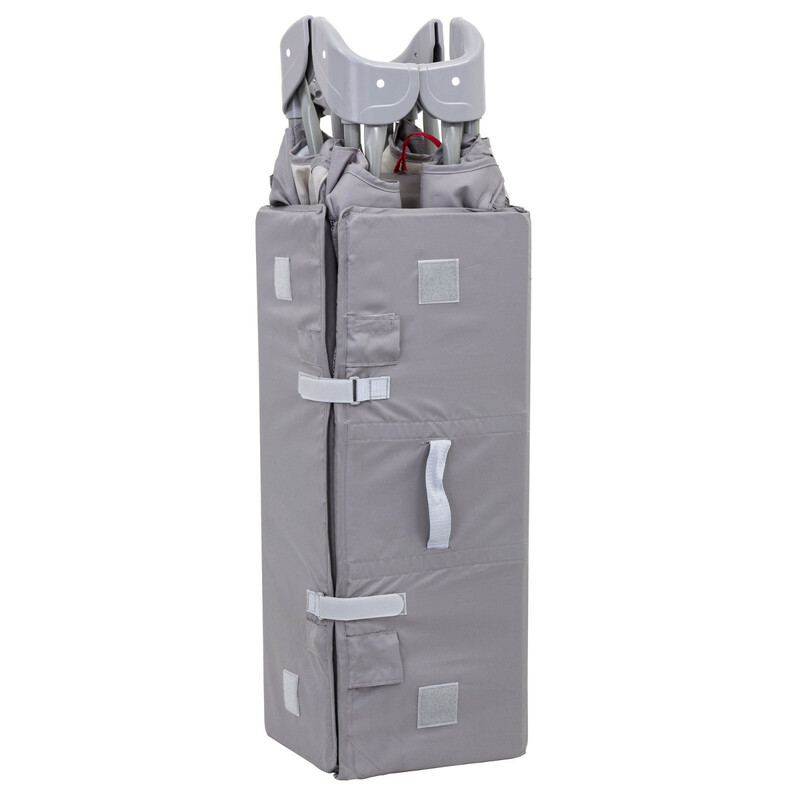 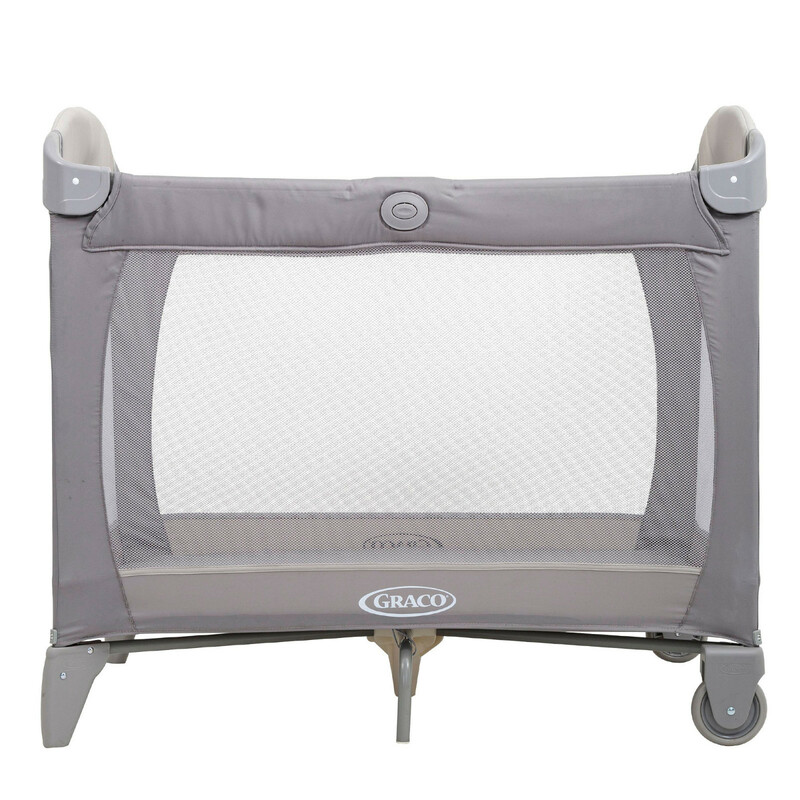 The removable bassinet is suitable from birth to 6.5kg (approx 3 months) and prevents you from having to constantly bend down low to pick your baby up (or put them down) from the travel cot. 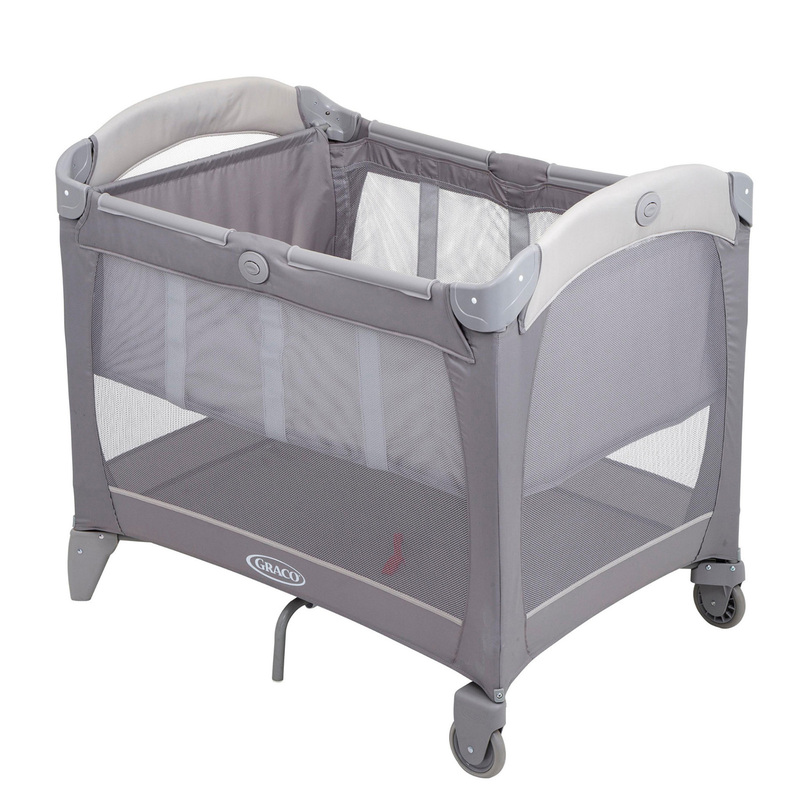 As your child grows, the bassinet can be removed to offer your child the travel cot’s full internal dimensions. 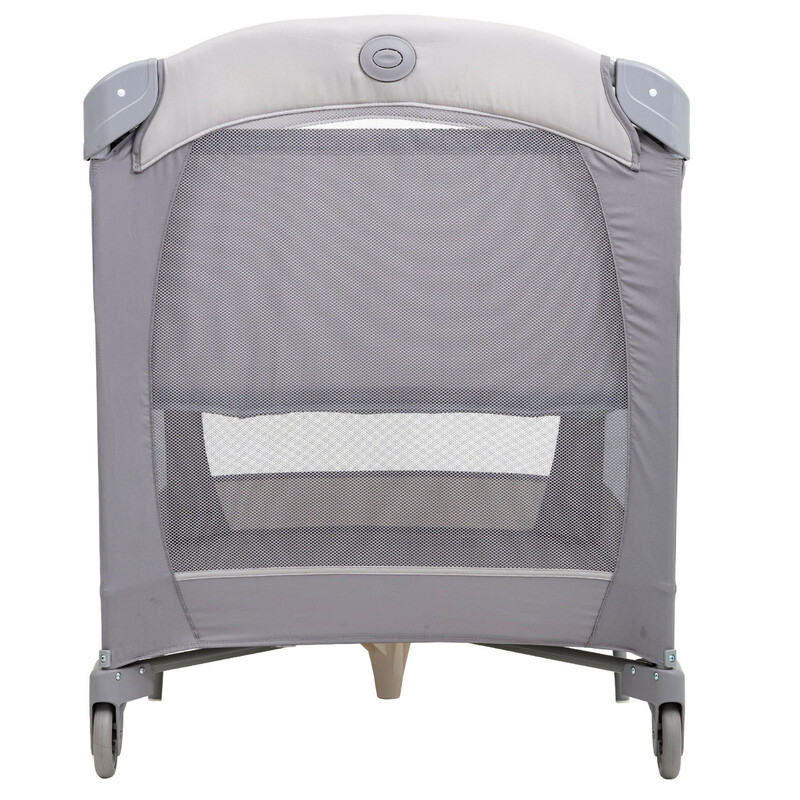 Folding easily and compactly into its very own travel bag, the Contour Bassinet benefits from Graco’s signature push-button fold and is equipped with 2 durable wheels for convenient manoeuvrability.